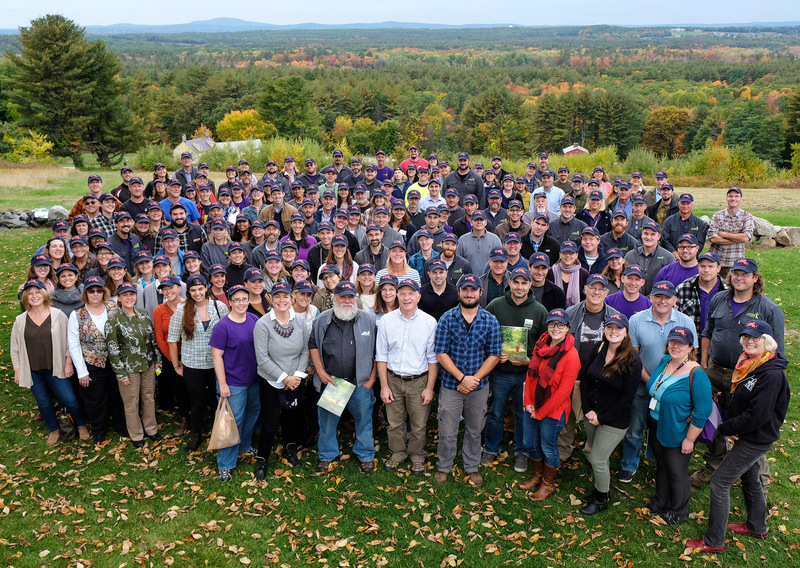 With 116 properties and more than 26,000 acres of land protected by The Trustees, exceptional staff is needed to help maintain and preserve the landscape for future generations. 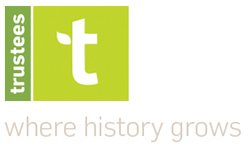 During the summer, The Trustees employs over 800 skilled and dedicated staff in full-time and part-time positions. Since the staff work across the state of Massachusetts, the annual All-Staff Meeting is a time to reaffirm the vision and mission of The Trustees, and get together with old friends.